Darby came in as a small puppy and has sadly grown up in the shelter. 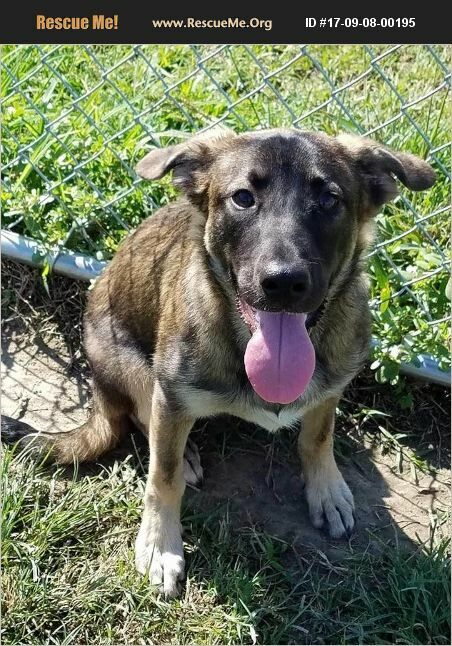 She is 5-6 months old, spayed, vaccinated, and good with other dogs, cats, and kids. SHe is shy at first but warms up quickly. She will be a medium sized dog. Her adoption fee includes her spay, heart worm test, vaccines, dewormer, ID tag, and microchip.